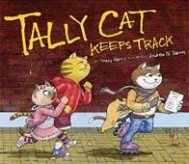 Children's books can be a lot of fun to use when for teaching graphs, tallying, and data collection. 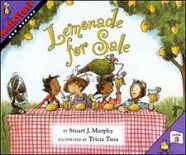 Picture books get kids engaged and help them develop a deeper understanding of this math subject. When there's a story behind the graph, kids better understand WHY making graphs is so helpful! That's a component of graphing kids often miss. Kids can often put together a graph when provided with data, but some end up not really understanding WHY graphing would be any better than just looking at the raw data itself... WHY bother making a graph at all? Books are great for that! If you don't currently love teaching graphing (or even if you do! 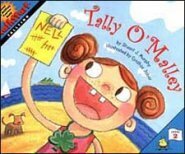 ), try adding one of the cute children's graphing books listed below to your math curriculum. 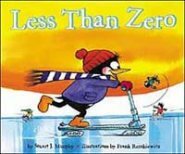 The list below of math books for kids includes links to buy the books on Amazon. 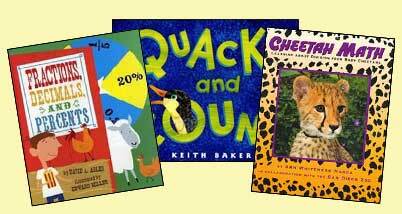 Or, to save 50% or more on math children's books, check out our list of SALE math books. 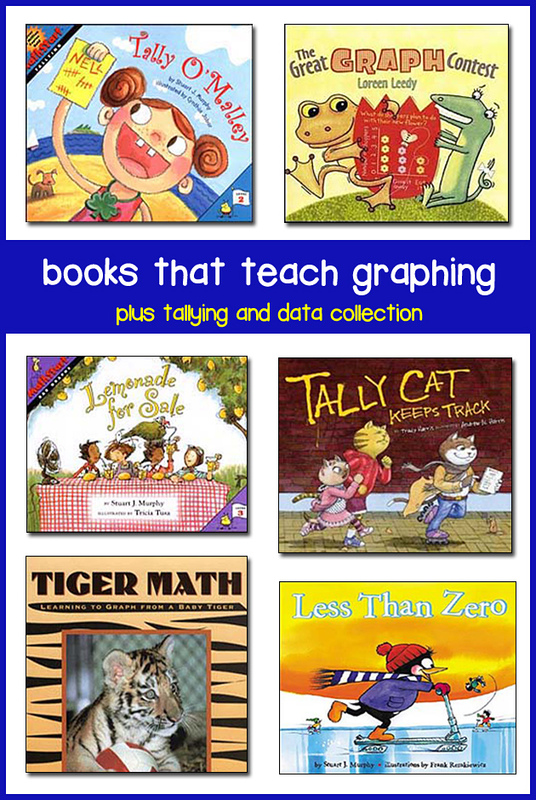 Also....there are so many ways to use children's books for teaching graphs and data collection. Not just books specifically designed to teach graphs, but any old book. 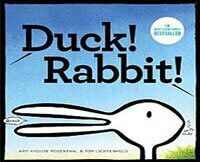 If you find a book where there's some variable element-- ie: "What do you think happened next after the story ended?" or "Do you think the monster was really real?" or "Would you rather be the dog or the goat?" -- turn that question into a whole group data collection and graphing activity. In our experience, the kids are surprisingly engaged these kind of activities every single time, as they become SUPER invested in their choice being the winning one! 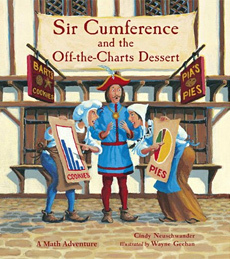 Click here for teaching graphing with this book. 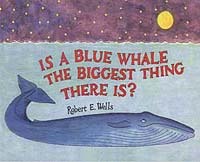 And... there are a few graphing children's books that we haven't had a chance to read these books yet. 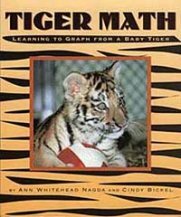 They are part of the Math Matters early reader series. 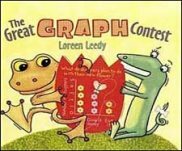 As far as we know, there are four books in this series that are about graphing. These books are published by Kane Press. Until we get a chance to review them, you can find out more about them by visiting their website here. Want to save 50%+ off retail? 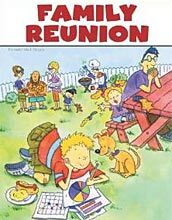 We sell math kids books that are used but still in great shape! 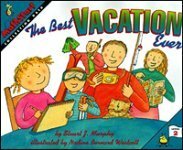 Perfect for teachers and parents.